Corporate values and social impact go hand-in-hand. Corporate Social Responsibility is no longer optional. Today's consumer and employees want to support companies who authentically stand by their values and stand up for social change. From employee engagement to building a framework for your CSR programs, we are proud to be your partner in corporate social responsibility. From initial assessment to reporting, we align strategy to meaningful community engagement with business returns. We will identify your company's CSR priorities and unique position in the community to provide recommendations for where to go next. Connect your employees to the community through volunteering, professional development, and customized learning opportunities. Let us help you brag about your good work – from professional video production to content creation, we'll illustrate your authentic community impact. Connect with and learn from other local CSR and Community Relations professionals at our regular events. Provide a meaningful and accessible way for employees to give back to the causes they care about most. 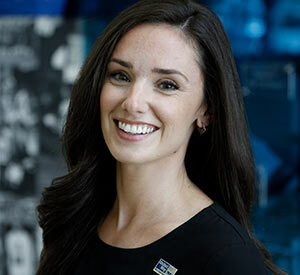 "JE Dunn is making a bigger impact on our community than ever before, thanks in large part to Mile High United Way’s guidance and support in our engagement efforts. Our purpose is to enrich lives through inspired people and places and this comes in many forms, from building exceptional buildings to building better communities." "Deloitte believes in promoting a stronger economy and society by serving the public interest, building a culture of purpose, and inspiring leadership in others – within and outside our organization. 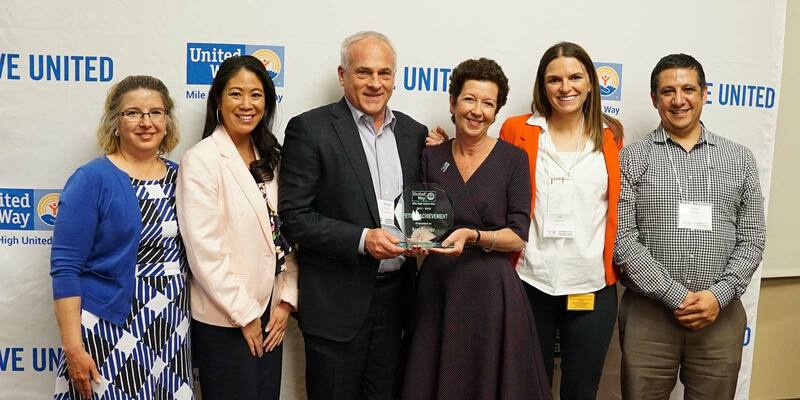 Our team recently put together an exciting, innovative program with Mile High United Way that allows employees to target their contributions to the needs specific to the Denver Metro community through our Deloitte Community Enterprise Fund."